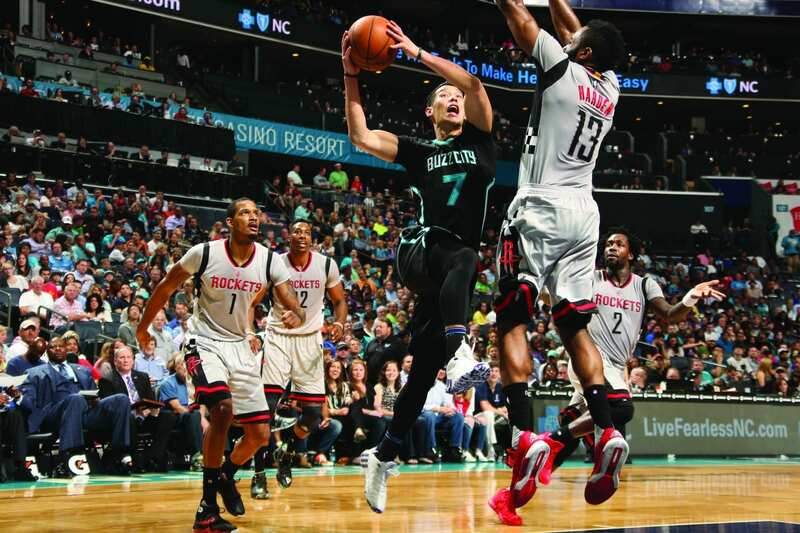 Jeremy Lin is an example of how prayer helps someone thrive. But you may or may not find it in his statistics. The real proof is in his attitude. During the 2014-15 NBA season, Lin languished in Los Angeles as the Lakers suffered through a 21-61 season. 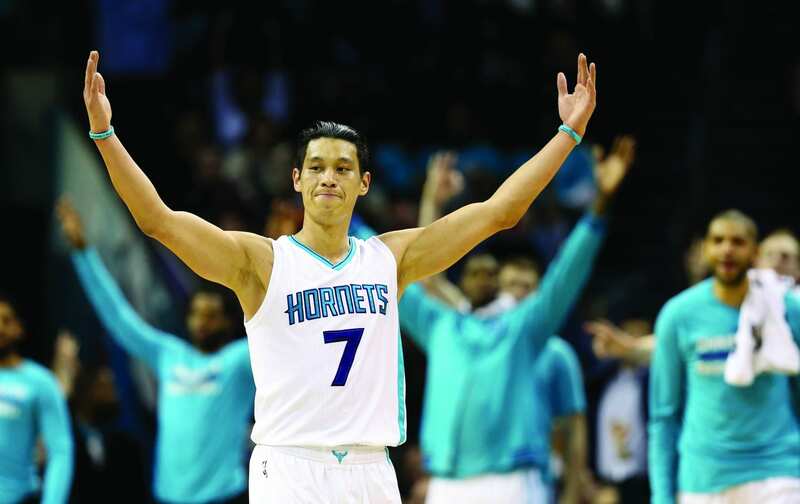 It was that season that Lin had enlisted the prayer support of his fans, posting a request on his website asking people to sign up for an email that would let them know how to pray for him. Through the email prayer requests, fans weren’t only given specifics on how to pray for Lin, but the emails also gave insight into how Lin felt, how he thought and how he believed God was moving. At the beginning of this past season, which he played in Charlotte and helped the Hornets to a 48-34 record and to the first round of the playoffs before losing to Miami, he let email subscribers know about the joy he felt and how important they were to him. That’s bold for anyone, but especially someone as followed on social media as Lin, who posts verses and is transparent enough with viewers to let them know how he’s trying to live a life pleasing to God. Prayer, and not reading anything written about him during the season, has also helped him stay focused on God and not get caught up with any negativity that is written about him daily or weekly. That’s why he was able to find joy this season, despite it not measuring up to his “Linsanity” days in New York with the Knicks during that wild stretch of days in the 2011-12 season. And prayer has been a huge part of that. This story was published in Sports Spectrum’s Spring 2016 print magazine. Log in HERE to view the issue. Subscribe HERE to receive eight issues of Sports Spectrum a year.